Don't miss the 19th Annual TASTE OF THE NORTHSIDE an exclusive Fiesta event at the Club at Sonterra benefiting Brighton Center. Don’t miss the 19th Annual TASTE OF THE NORTHSIDE an exclusive Fiesta event at the Club at Sonterra benefiting Brighton Center. Wednesday, April 25th, 2018 from 5:30 - 10:30pm. 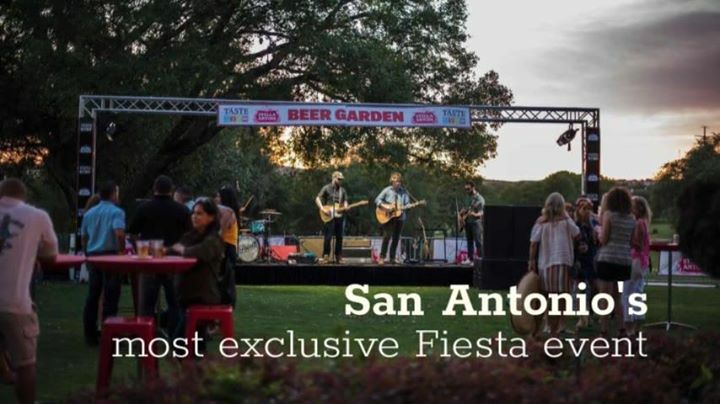 Come out and enjoy a night of Fiesta fun including food tastings from over 60+ of the Northside’s best restaurants, 5 live bands and over 40 wine and beer tastings!